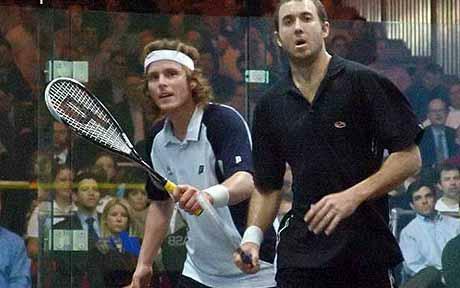 The prestigious Tournament of Champions in New York’s Grand Central Station will begin next Thursday as the PSA tour moves to America’s East Coast and Harrow sponsored Alan Clyne will be hoping to make it through qualification and into the main tournament draw. Been watching on http://www.psasquashtv.com today, quality is decent. Think there is a Power v Nicol exhibition match tomorrow or tuesday as well?